The 2019 Honda Pilot is the capable and comfortable new Honda SUV you've been waiting for. With 7-passenger and 8-passenger Honda Pilot interior configurations available, the 2019 Pilot features more than enough space for the whole family. And when you drive home in a new Honda Pilot AWD model from our Honda dealer near Malden, MA, worrying about slick road surfaces will be a thing of the past. 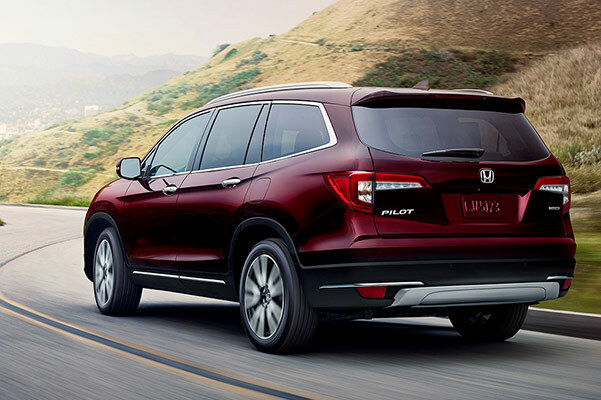 Plus, when you see the Honda Pilot mpg ratings, the decision to switch will be easier to make. Save money on the 2019 Honda Pilot price at Herb Chambers Honda of Burlington by asking about our competitive Pilot lease and finance specials. 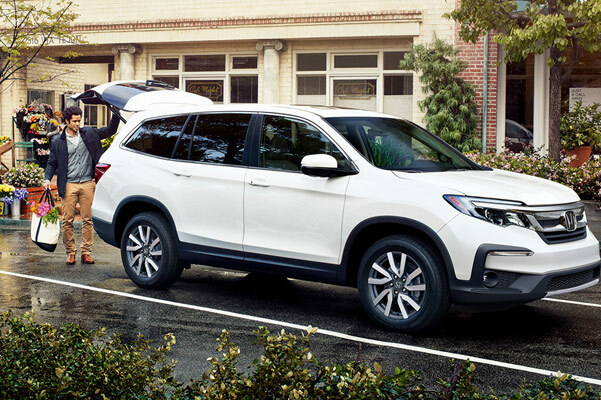 Ever since the 2019 Honda Pilot release date transpired, customers have been flocking to our Burlington Honda dealer to ask about this new Honda SUV. See for yourself what a new Pilot SUV can offer you today. Don't forget to ask about the many ways to save on a 2019 Honda Pilot lease or purchase. *Based on 2019 EPA mileage/highway estimates and driving range ratings. Use for comparison purposes only. Your MPGe/MPGand driving range will vary depending on driving conditions, how you drive and maintain your vehicle, battery age/condition, and other factors. For additional information about EPA ratings, visithttps://www.fueleconomy.gov/feg/label/learn-more-PHEV-label.shtml.